Capital Dealer Solutions are among the leading providers of digital marketing products and services for the automotive industry; including powerful digital marketing tools. 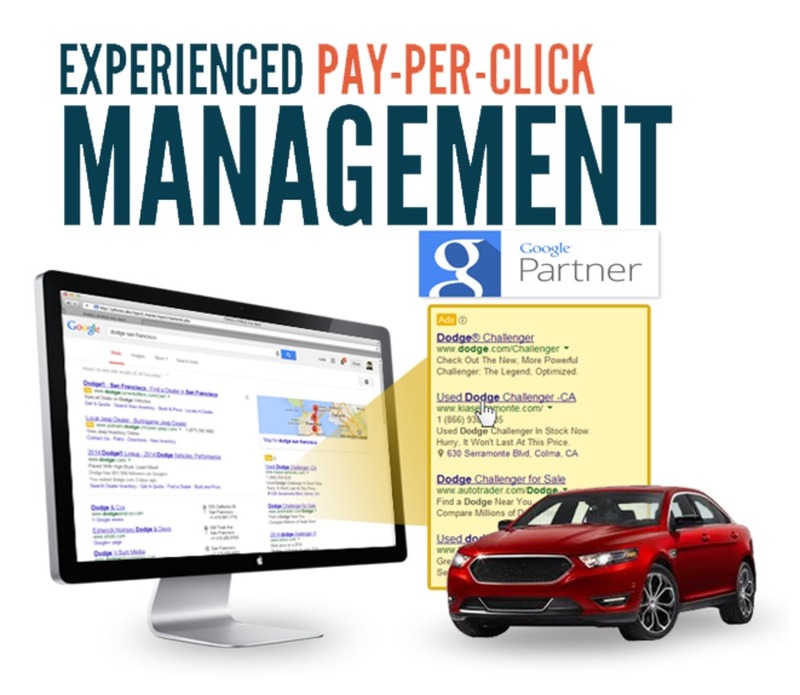 We manage over 1,100 dealerships digital marketing campaigns across North America. We are known to help Automotive dealers sell more cars by providing professional Website Solutions, mobile sites, PPC, SEO, and services such as automated Craigslist posting, Live Chat, Reputation Management, Social Media Marketing,Direct Mail . If you wish to take your Automotive business right on the top, we can help you reach there!